note: This workshop filled up in less than a day and we are starting a waiting list. Please email Susan Murphy at susan@susanavismurphy.com to be on the waiting list. We are pleased and privileged to have the accomplished Baltimore artist Stewart White, AWS, NWS as a workshop instructor this spring. 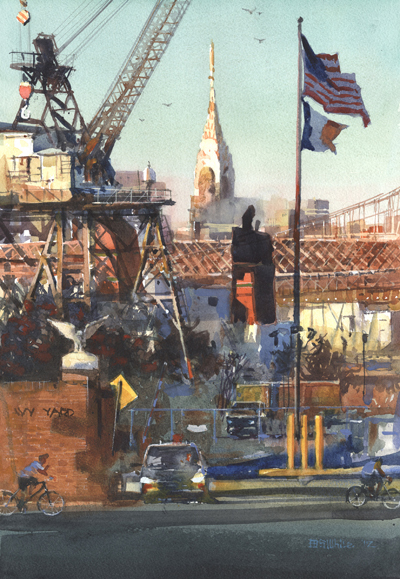 Stewart’s work has been exhibited multiple times in both American Watercolor Society and National Watercolor Society shows, and he is a signature member of both. Stewart focuses on plein air painting, and he is a Grand Prize Winner of the prestigious Easton Plein Air Festival. Also he will be an invited faculty member for the Plein Air Convention to take place in Monterey, California this April. 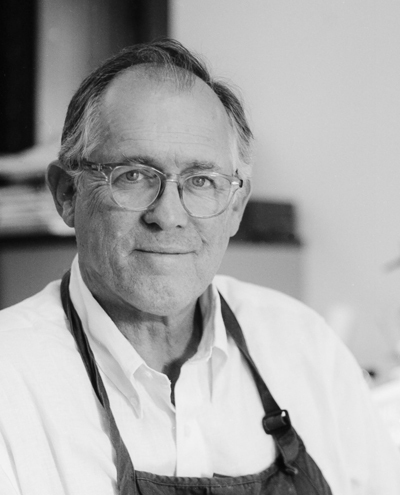 You can learn more about Stewart White and his artwork through his website at: www.stewartwhitestudios.com. 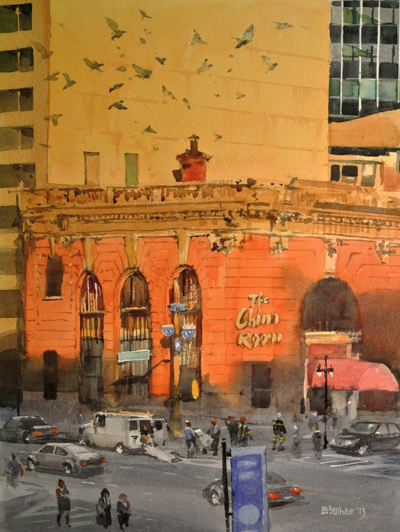 On March 27 & 28 he will conduct a two-day workshop focusing on plein air painting in watercolor. 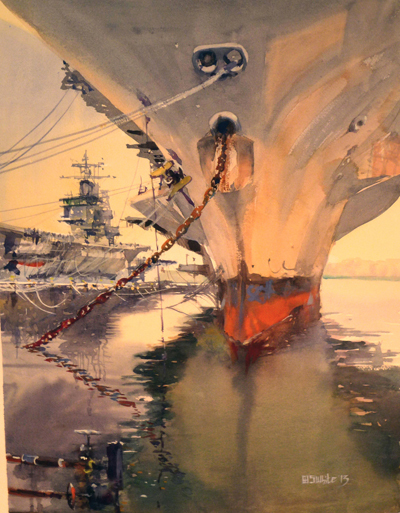 Participants will learn how Stewart approaches watercolor painting from beginning to knowing when to stop. Learn how to create moods, temperature and fresh washes in watercolor working from slides, photographs, still life, the figure and en plein air. This workshop will give you the tools to confidently lay down a variety of washes, work wet-in-wet with predictable results, see dynamic compositions, and approach any subject with effective strategies to execute a successful painting. The workshop will consist of a morning demo, class drills and studies recreating the demo, an afternoon demo (outdoors if weather permits), class painting time (again outdoors, weather permitting, or you can paint inside if you prefer), and class critiques. A supply list is posted here. Printable version of this announcement. The workshop will take place at the Hawthorn Center, 6175 Sunny Spring, Columbia, MD. Price for the workshop is $120 for BWS members and associates, and $140 for non-members. Participants will be limited to 24 people and cannot split the workshop with another person. Students will be able to leave their materials in the room overnight. There will be coffee and refreshments available, but please bring a lunch rather than going out. Refund policy: 80% refundable until March 20. No refunds after that unless spot is filled from waiting list.